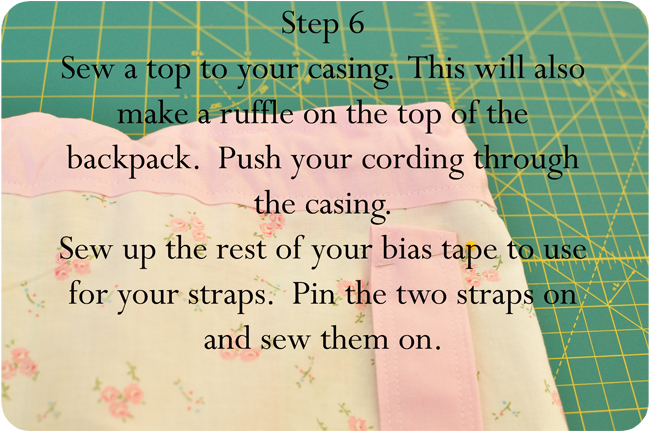 At first I was going to make some drawstring bags out of them (which I think I still might) but then decided on a little overnight backpack that you could pack jammies and a toothbrush for an overnight at grandmas. 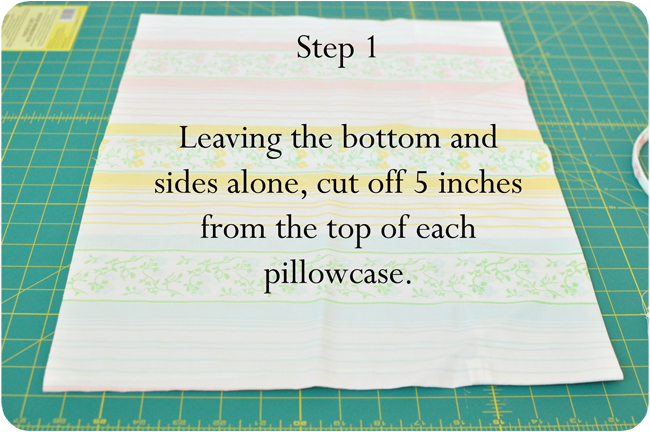 Do Step 2 on both pillowcases. 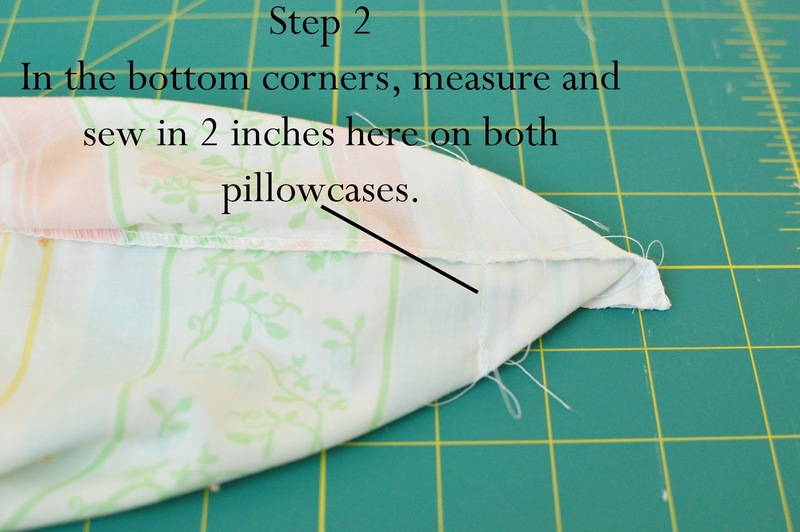 Then put one pillowcase inside the other one, with WRONG sides together, right sides facing out. 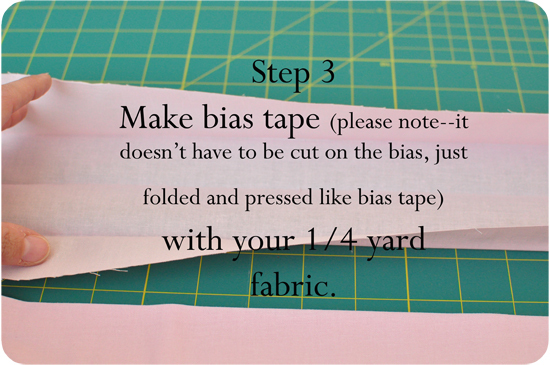 HERE is a good tutorial to make bias tape if you need one. I love this! I have a bunch of vintage pillow cases too…it’s an addiction. this is adorable! 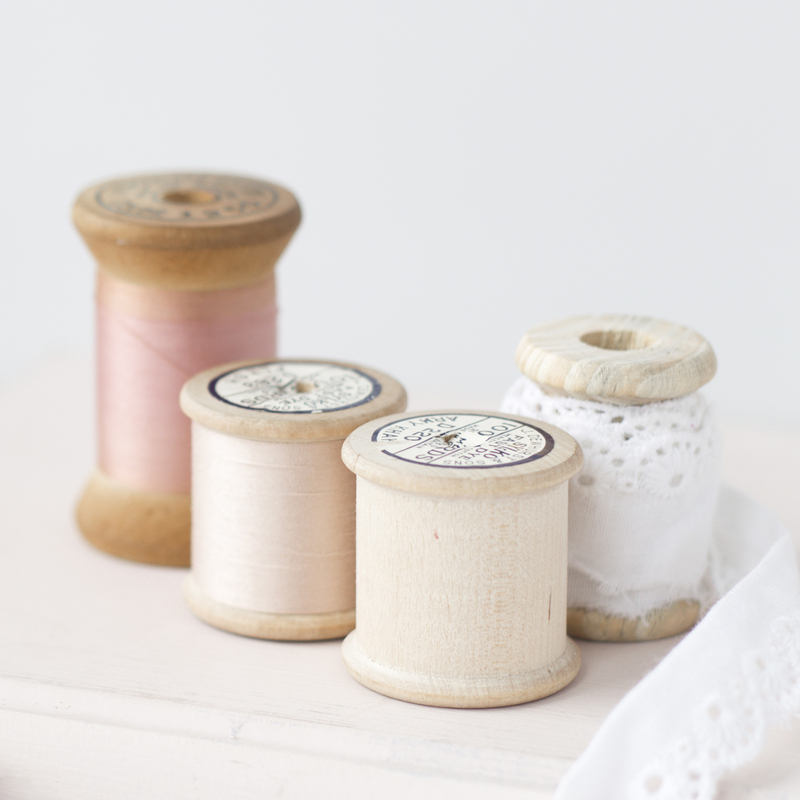 So simple too….fantastic! I also have. 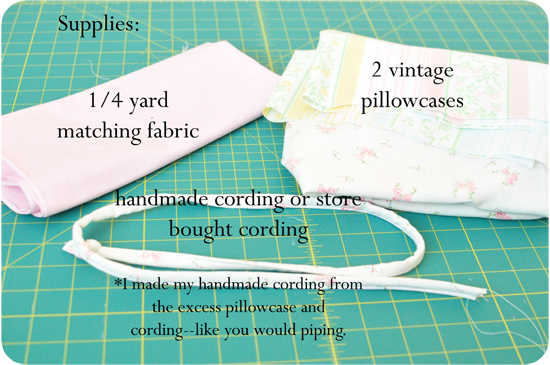 Pile of pillowcases! Cute! 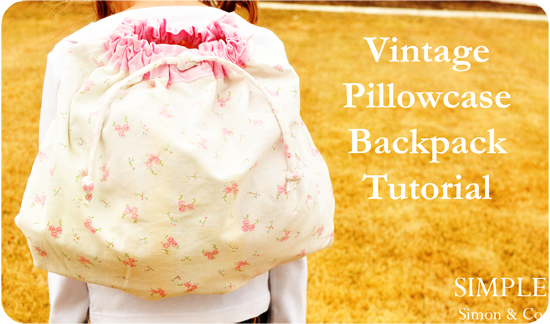 So cute with the vintage pillowcases! Cute!! 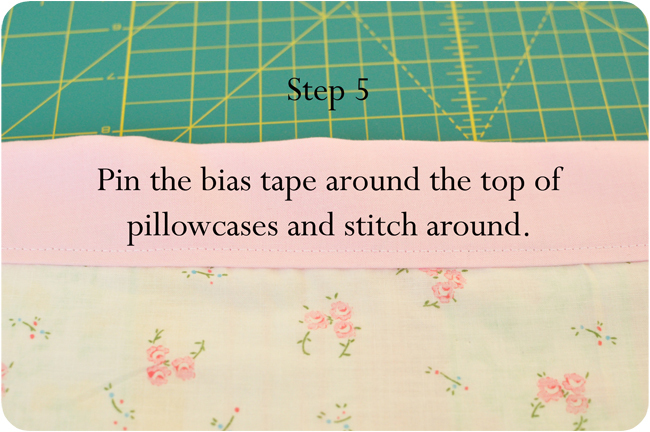 Love vintage sheets and pillow cases! 🙂 Thanks for sharing Happy weekend to you!